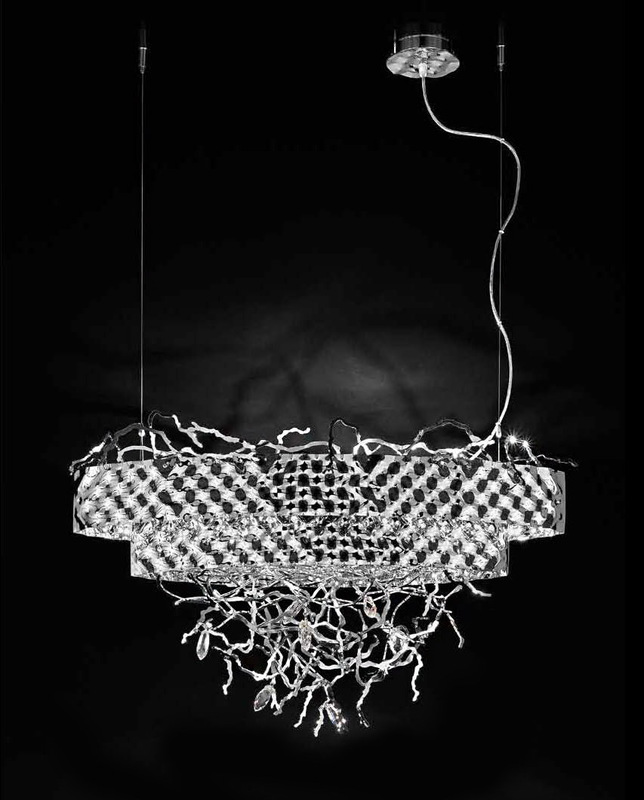 Contemporary Nature lighting collection. 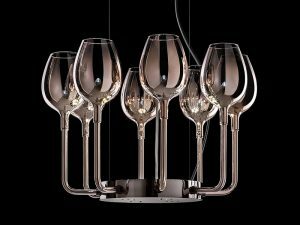 Handcrafted chrome metal-plated contemporary chandelier that was made with an amazing simplicity of modern nature lines and Italian traditional elegance. 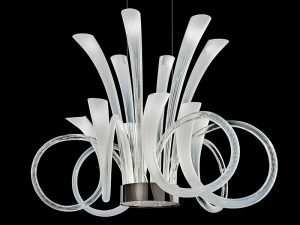 This contemporary lighting is a magnificent artwork that will be a perfect as a final touch to your modern or classic interior design projects. Custom metal finishes and crystals upon request. Lead Time: 8 Weeks, International door to door delivery. 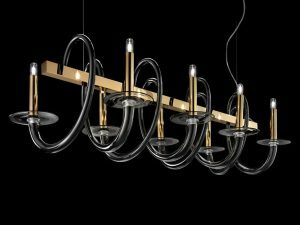 Chandelier available in White + Gold, Matt White + Chrome, Matt Black + Gold, and custom finish upon request. It is available in oval or rounded shape, as ceiling or pendant as well. 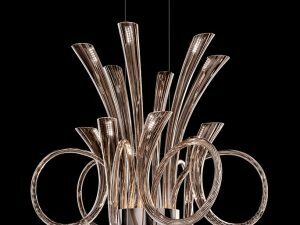 Request custom size, custom metal finish modern contemporary metal Chandelier with Swarovski crystals today. Please reply with a specified request by email listed on the Contact Us page.